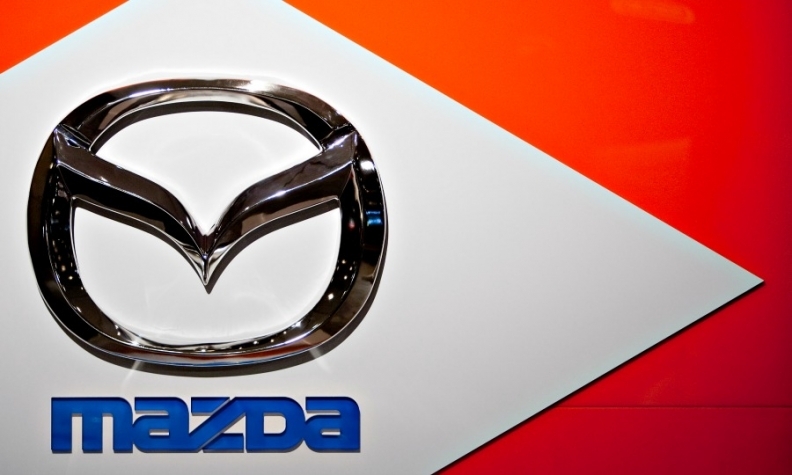 BARCELONA -- Mazda may become the latest automaker to skip this year's Paris auto show, joining Ford and Volvo, which have already said they will not exhibit at the bi-annual event. Mazda Europe CEO Jeff Guyton said the automaker's involvement in the show is under discussion. He was speaking at a Mazda press event here. Paris is a "huge" show, he said, but it is difficult for Mazda to make an impact because it is dominated by France’s domestic automakers, Renault and PSA/Peugeot Citroen. The show takes place from Oct. 1 to 16 in the French capital and is a key date in Europe's automotive calendar. It is held on alternating years with the Frankfurt show. Ford said earlier this month that it will not have a stand at the Paris show as the U.S. automakers turns its marketing attention to tech events such as the Consumer Electronics Show in Las Vegas and the Mobile World Congress in Barcelona, Spain. Volvo is reducing its show appearances to one per region as it focuses on marketing more directly to customers. Volvo will skip Paris and only exhibit in Geneva this year. At next month's Geneva show Mazda will debut its Mazda3 with a 1.5-liter diesel engine that is already offered in Europe with the Mazda2 subcompact hatchback and CX-3 subcompact crossover. The automaker will also give a European debut to the RX-Vision sports car with a next-generation rotary engine called the Skyactiv-R. The concept was first unveiled at the Tokyo show in October.